Hendricks has played seven T20Is for the Proteas, taking eight wickets, but solid performances in the 4-Day Franchise Series – along with a great campaign for the Jozi Stars in the MSL – have convinced the selectors to give him a chance to show what he can do in the 50-over format. 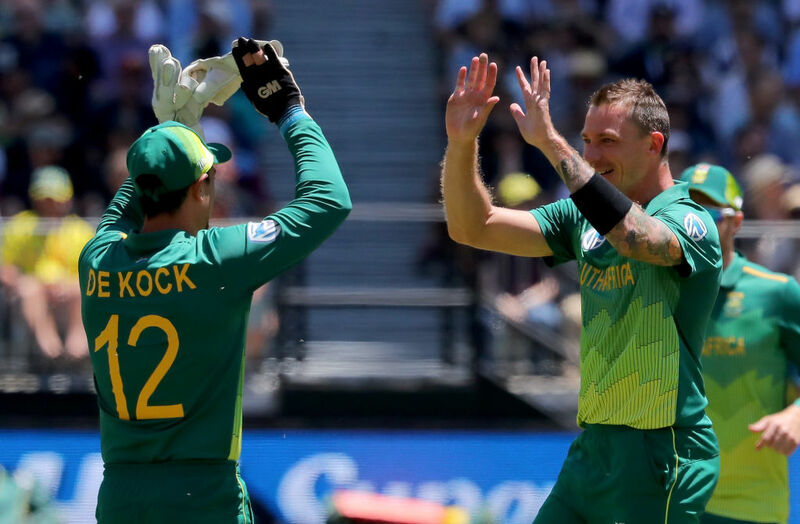 Quinton de Kock and Dale Steyn, who were rested for the first two games, return to the Proteas squad for the remainder of the ODI Series against Pakistan, starting with the third ODI at SuperSport Park on Friday. Duanne Olivier, Dane Paterson and Heinrich Klaasen are the three players to drop out. 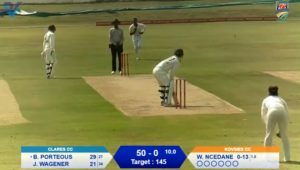 ‘We are very happy with the depth of our fast bowling resources,’ commented Cricket South Africa (CSA) national selection panel (NSP) convener Linda Zondi, ‘particularly if you consider that Lungi Ngidi is still on the road back from injury and we also want to have a look at Anrich Nortje when he is fully recovered. ‘At the same time we want to explore all the options that are available to us, and Beuran will be able to offer variety to our attack. 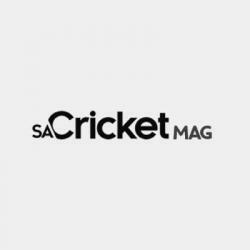 We are well aware of what Duanne, Dane and Heinrich have to offer, and in the case of Duanne we are mindful of the amount of bowling he has done at the top level over the past month. We want to give him a break ahead of the Castle Lager Test Series against Sri Lanka. ‘For the same reason we will be looking to rest Kagiso Rabada for the entire KFC T20 International Series,’ concluded Mr. Zondi.